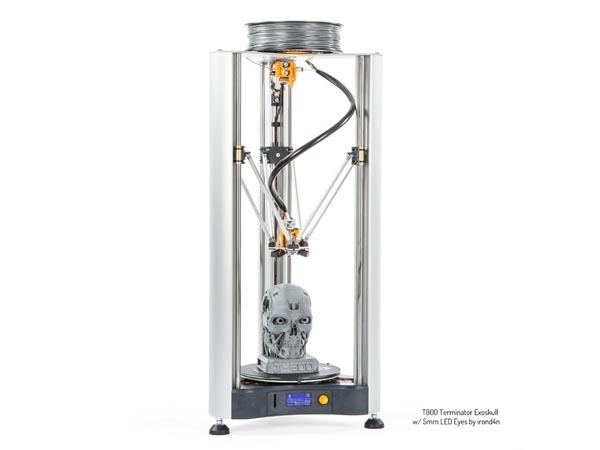 The Velleman K8200 is the most Hackable, Tweakable and Modifiable 3D printer around, thanks to its Open Source Design and rigid extrusion profiles. 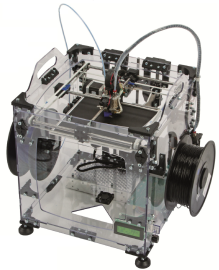 Here we have the very popular K8200 Self-assembly 3D Printer Kit, accessories, modification kits, spares and consumables. 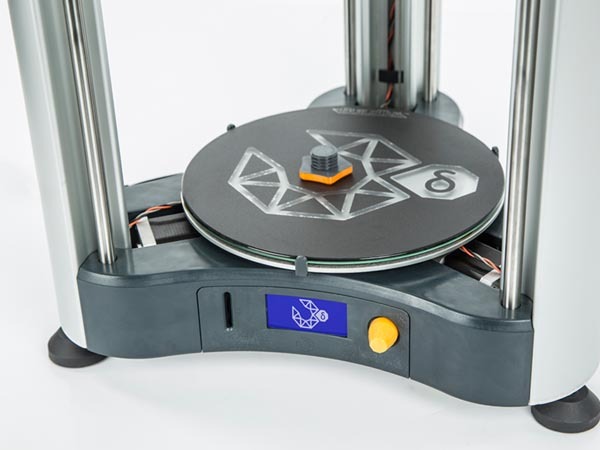 Aside from the excellent print quality and user-friendliness, the Vertex Delta also comes with a lot of innovative perks to make your 3D printing experience more engaging and pleasant. 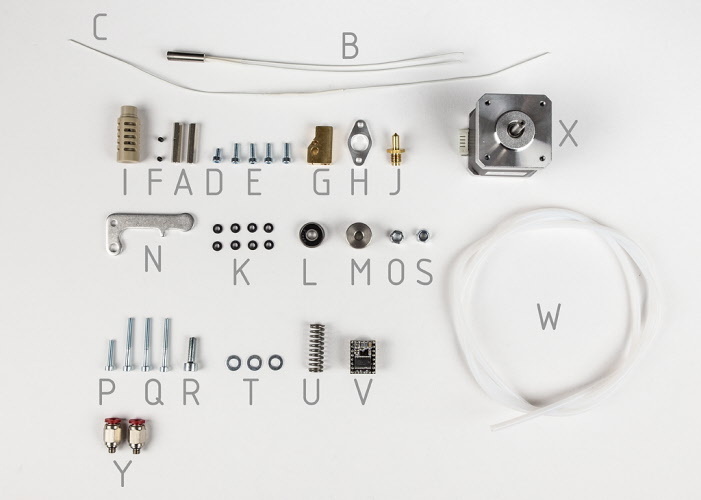 Hybrid Kit - easy assembly, no soldering. 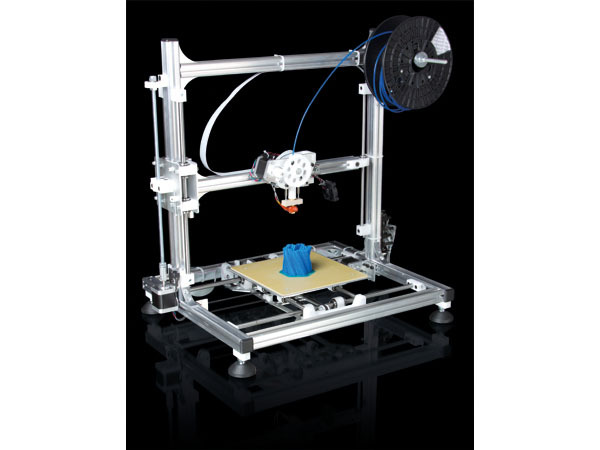 Now Available, the latest 3D printer kit from Velleman. The Vertex Nano is based on the accuracy and user friendly character of the Vertex K8400. 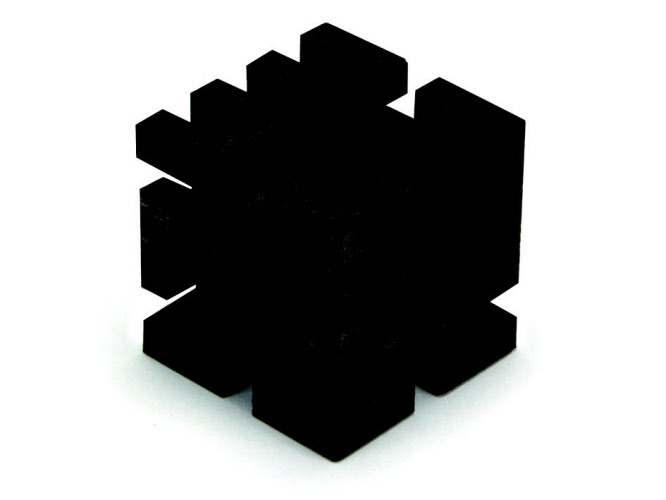 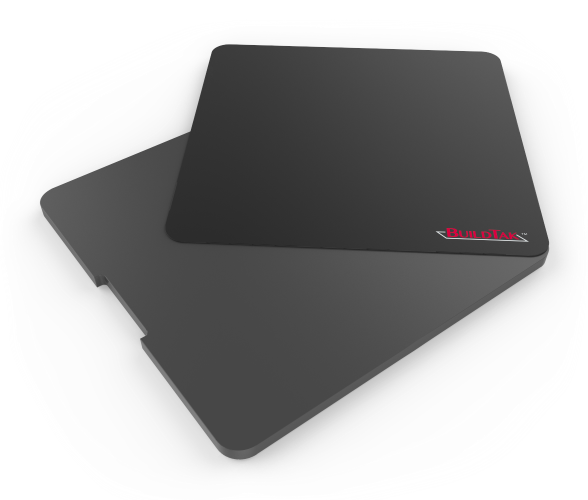 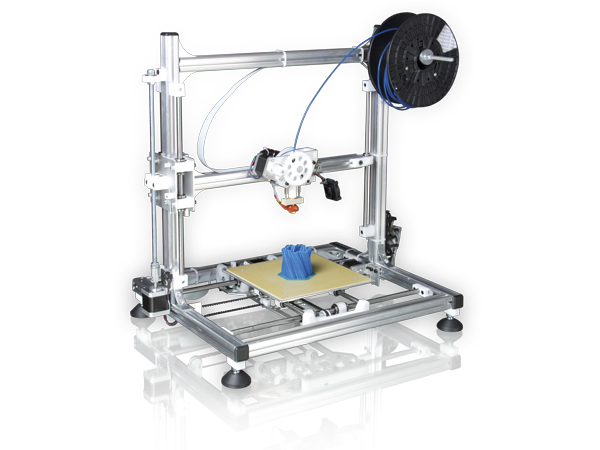 This smaller version combines the latest technologies to print refined 3D objects with a max size 80 x 80 x 80mm quickly. 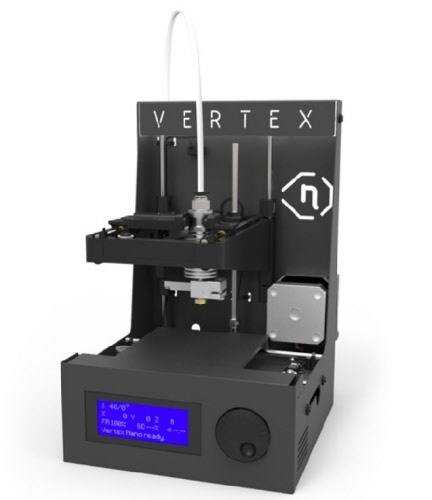 The Vertex Nano is the third generation of 3D printer by Velleman and thanks to their experience, they have managed to keep this new 3D printer accurate and open source but in a compact and affordable design. Now available pre-assembled, the new Vertex Nano 3D Printer by Velleman. 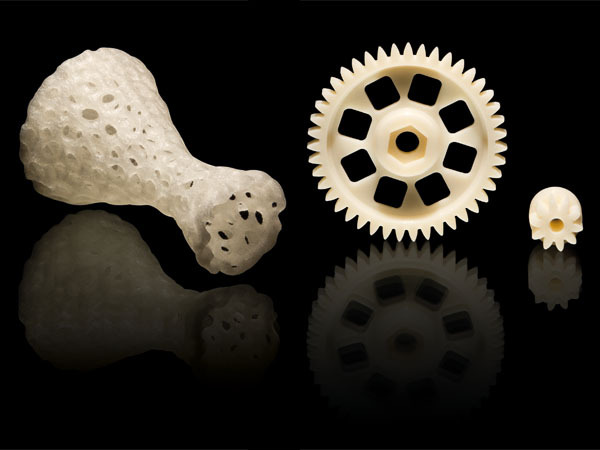 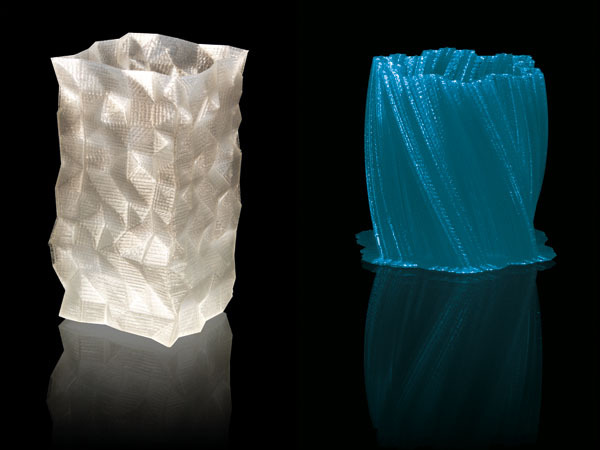 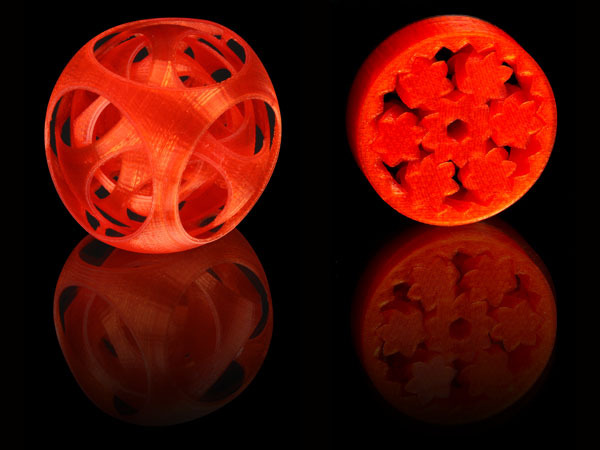 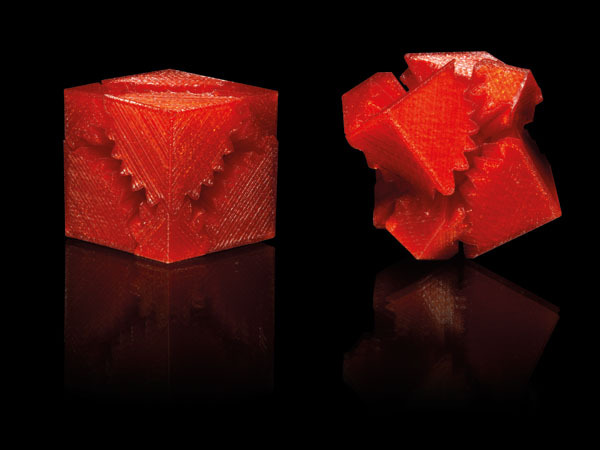 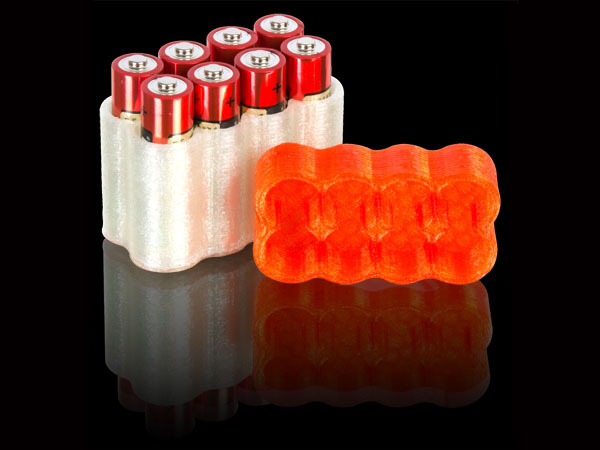 This smaller version combines the latest technologies to print refined 3D objects of max. 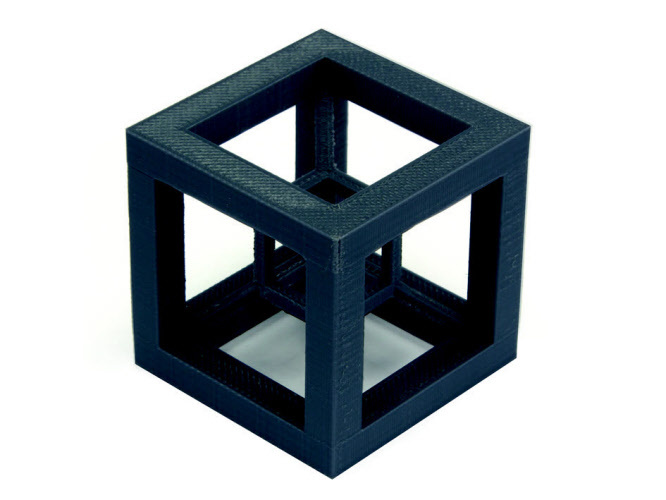 8 x 8 x 8 cm in a fast way. 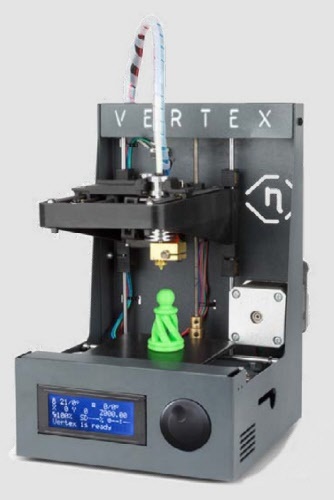 The Vertex Nano is Velleman Projects' 3rd generation 3D printer. 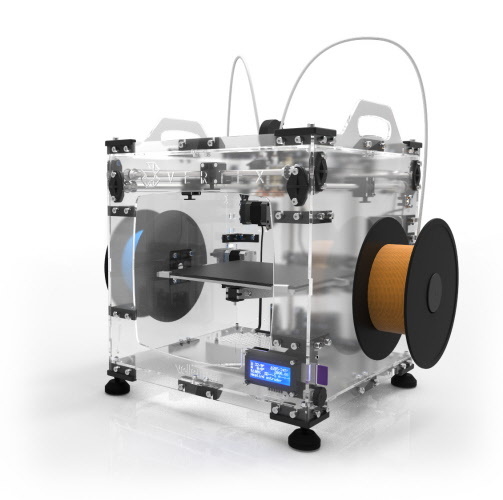 Thanks to our experience, we have managed to keep this new 3D printer accurate and open source but in a compact and affordable design. 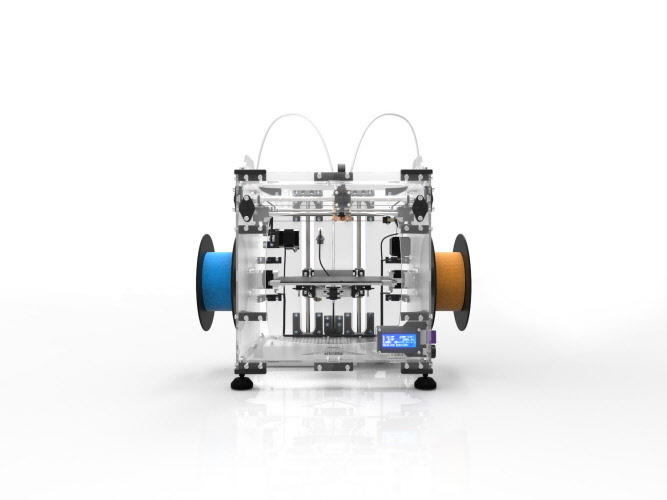 Did you ever wanted to create your own products? 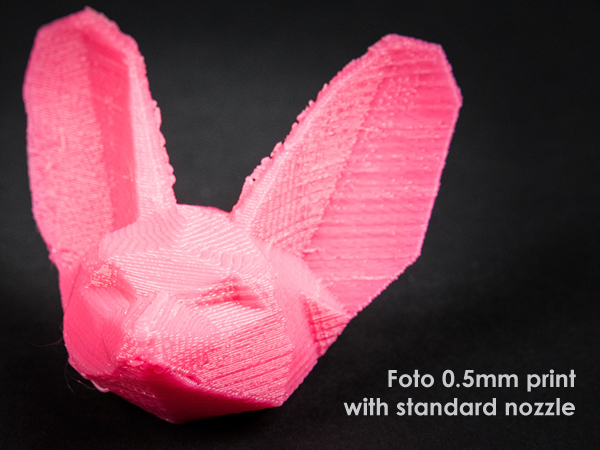 Did you dream that your 3D creations became real products? 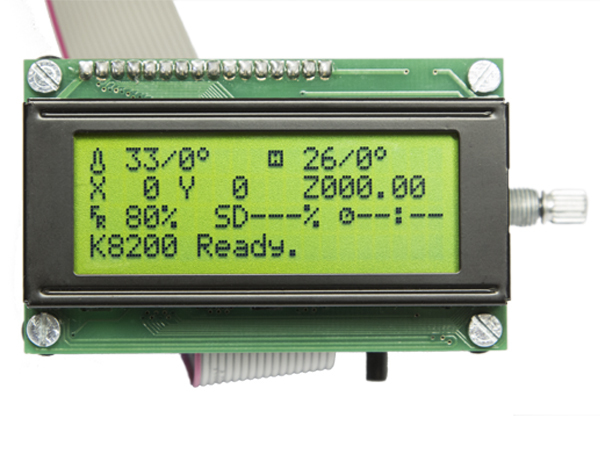 This is your chance with the Velleman K8200. 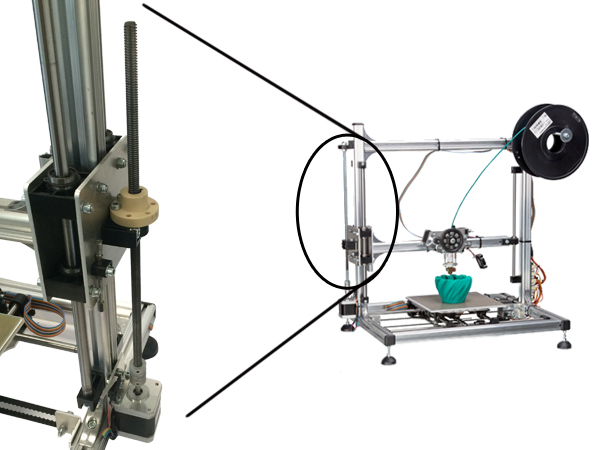 It's a build it yourself 3D printer kit to print objects of maximum 20 x 20 x 20 cm using PLA or ABS filament (3 mm plastic wire). 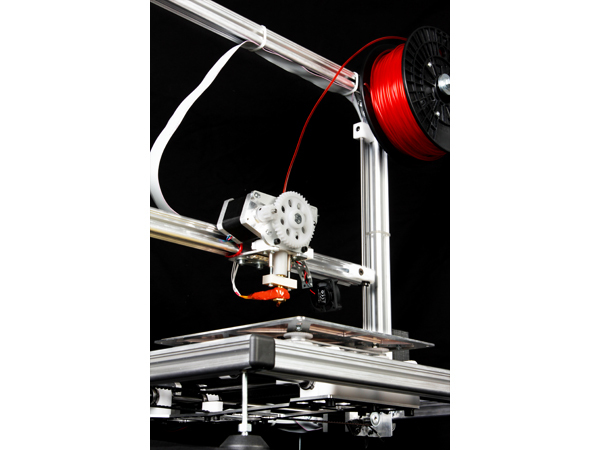 It is an extremely fast, reliable and precise printer even when printing at higher speeds. This is a DIY kit and requires assembly before use. 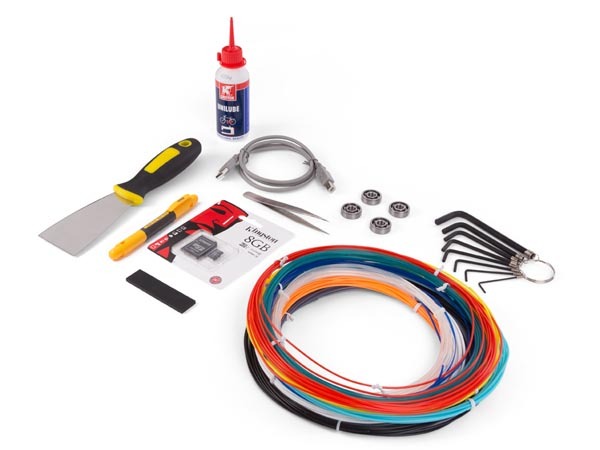 This is an advanced level constructional kit, please read the kit manual for more details and tools required. 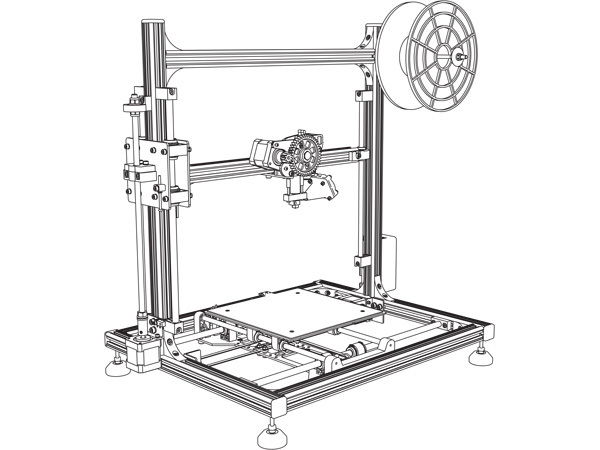 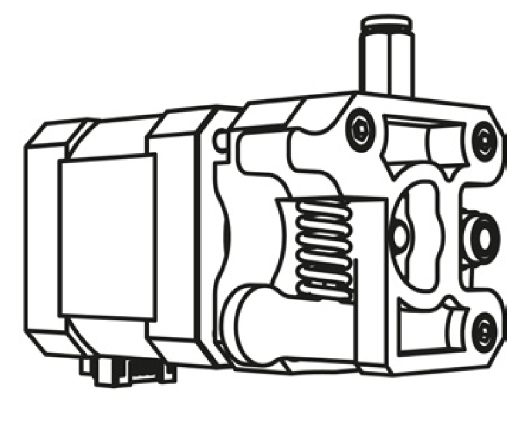 The K8200 is compatible with all free RepRap software and firmware. 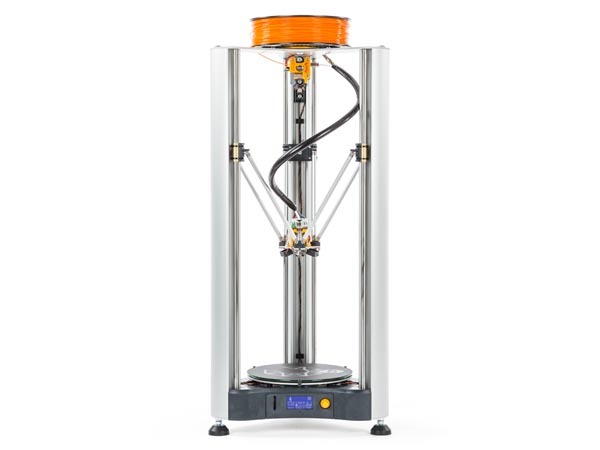 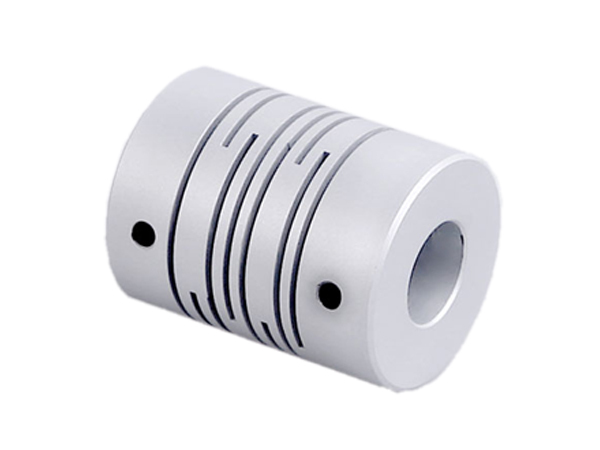 It is made out of aluminium profiles and is easy to assemble, it leaves room to the user to freely alter the machine and modify it to their liking. The print bed is heated. 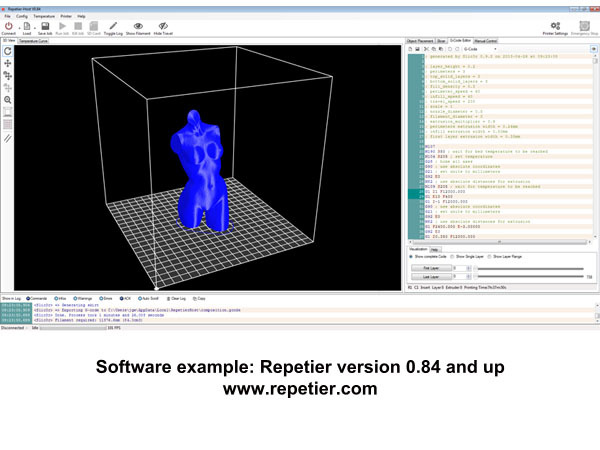 Free Software downloads see more details for a link. 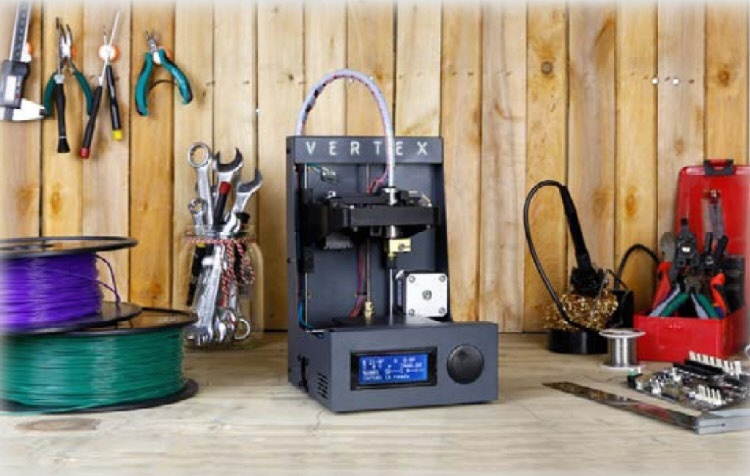 After a big success of the first 3D printer K8200, we are introducing the next generation Velleman 3D printer kit – Vertex (K8400). Easy, accurate, affordable & open source – are the main advantages of this new 3D printer. 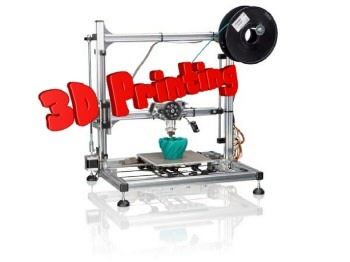 The next generation of 3D printer. 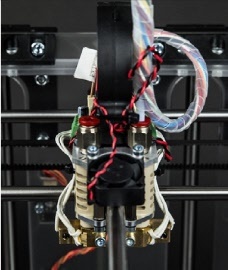 Following the K8200 the "Most hackable 3D printer", Velleman now introduce the new K8400 3D printer with the capability of printing with TWO filaments via TWO 0.35mm Nozzles. 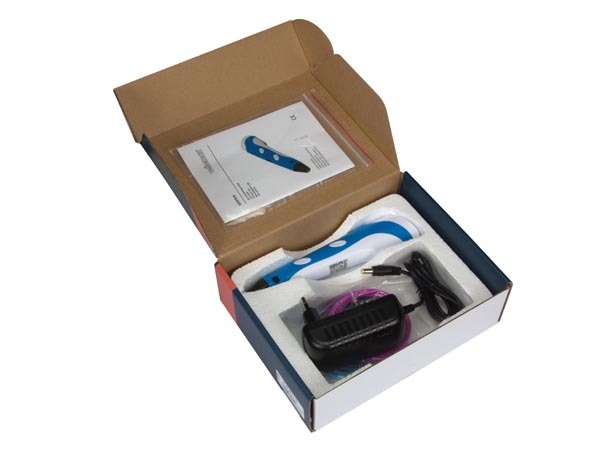 Supplied in a similar robust construction featuring transparent wall protection and integrated SD card reader & controller (also controllable via USB interface). 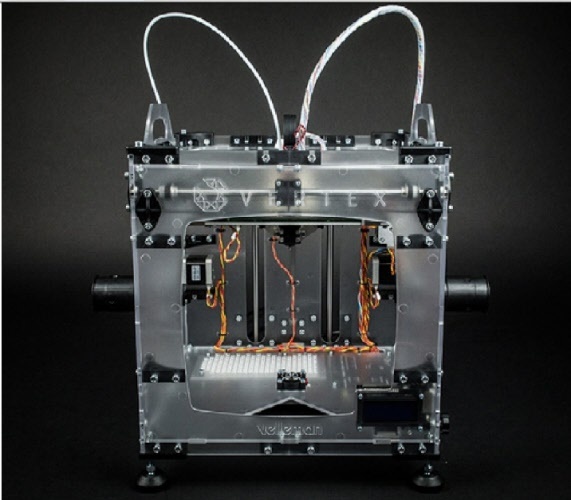 The Vertex is the next generation of Easy, Accurate, affordable and Open Source 3D printer self assembly kit. 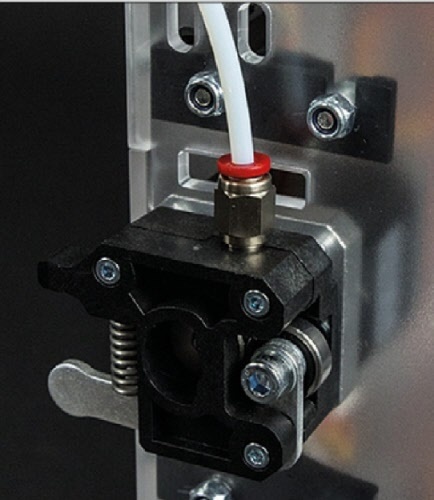 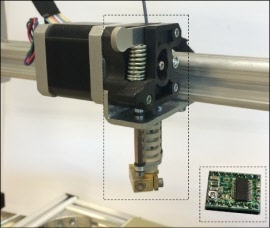 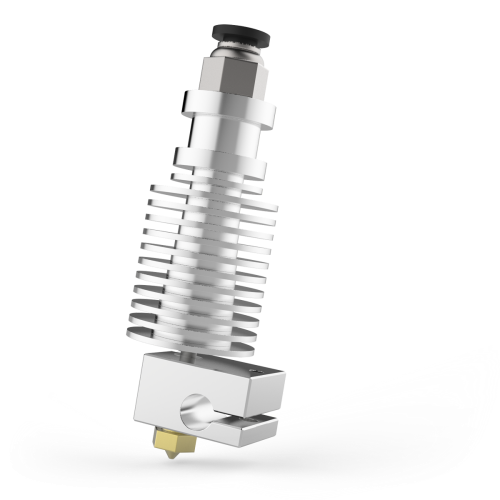 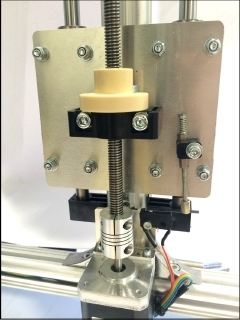 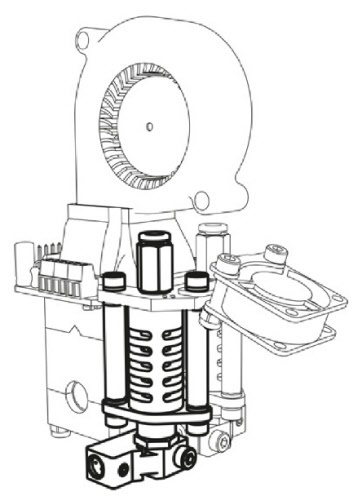 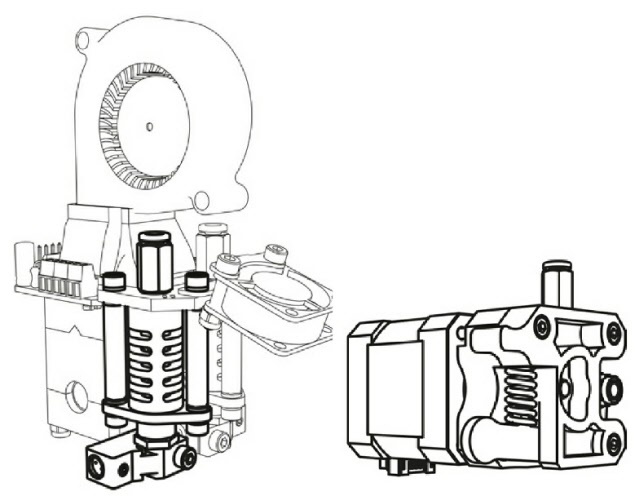 Removable build plate & second extruder nozzle available as optional extras. 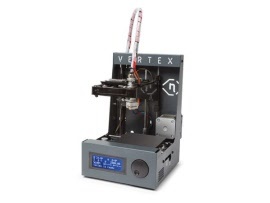 The ideal partner product for anyone with a Vertex K8400 or Vetrex Nano K8600 (VM8600) 3D printer. 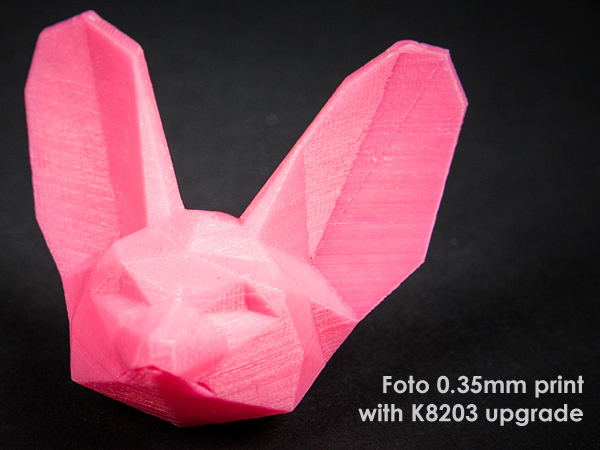 All the tools you need to tweak your printer performance, and getting most from your printer including a selection of filament, oil, scraper and more. Also include bearings to complete your spool holder for the Vertex Nano*. 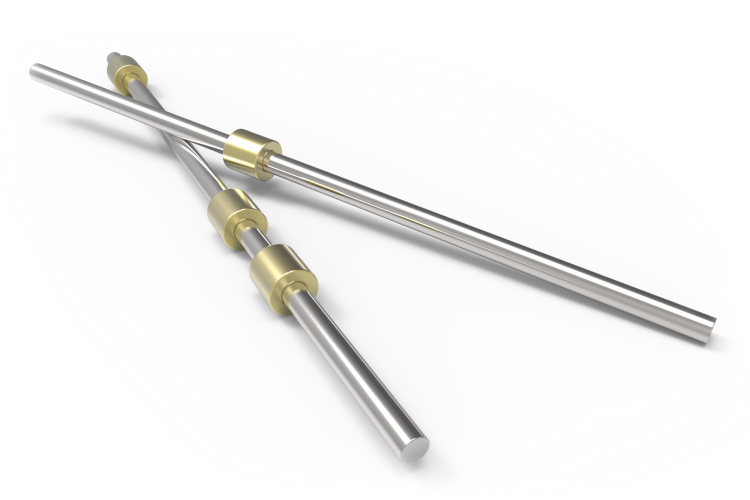 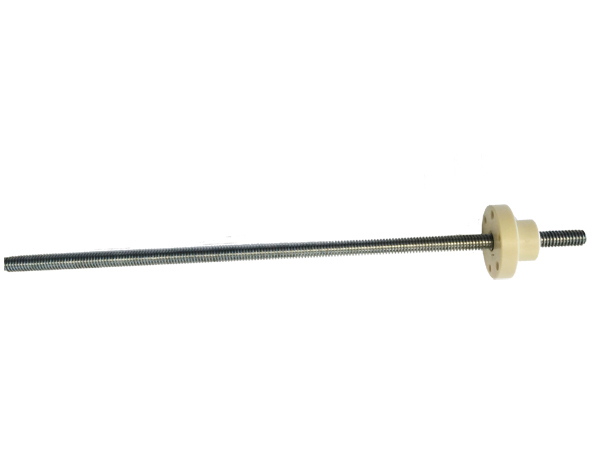 Finetune your Vertex with the unilube oil and the allen keys. 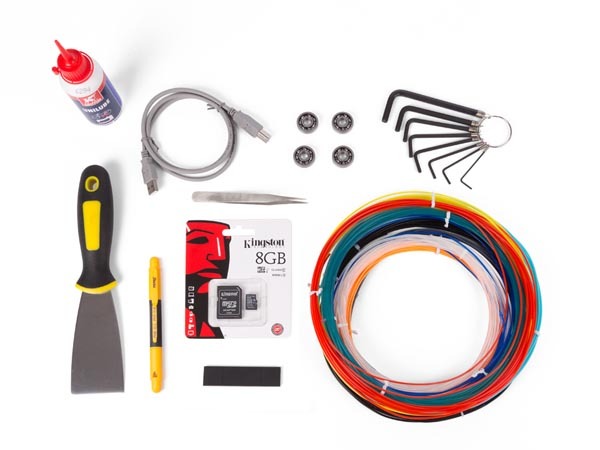 Save gcode files onto the 8 GB micro SD card and print fine objects with the colourful filament assortment. 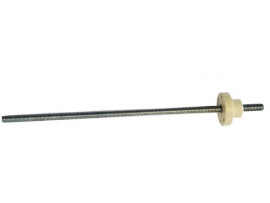 Or finish off your spool holder* with bearings and rubber feet. 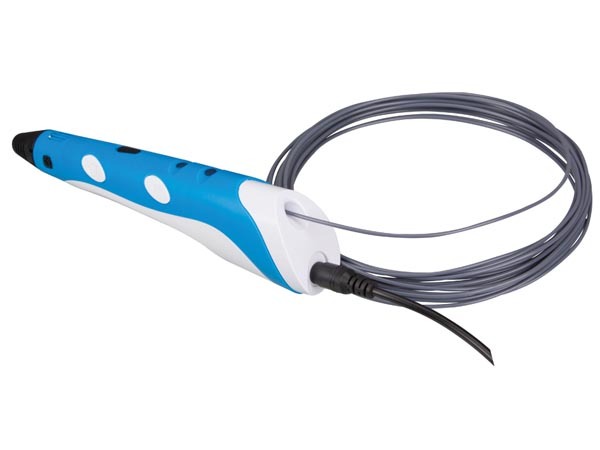 Check out the other gear that is included below! 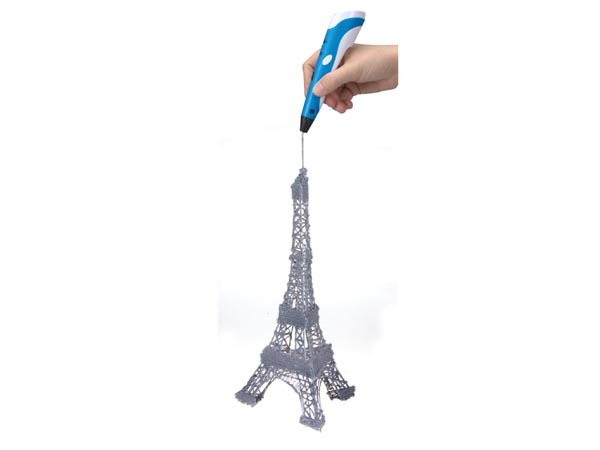 Now you can write in 3D with this 3D Pen. 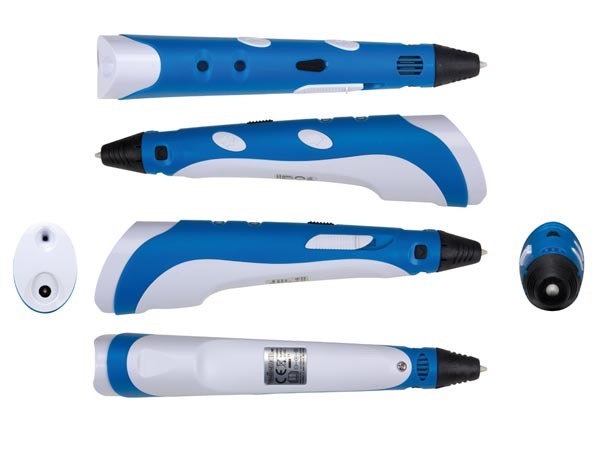 Velleman introduce the new 3DPEN, an ergonomic design and light weight it is suitable for product designers, hobbyists and students who wish to build 3D structures and shapes. 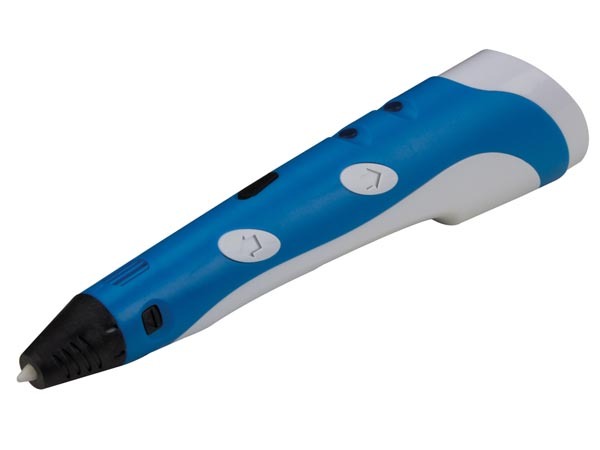 3D printing pen extrudes heated 1.75 mm filament (PLA or ABS). 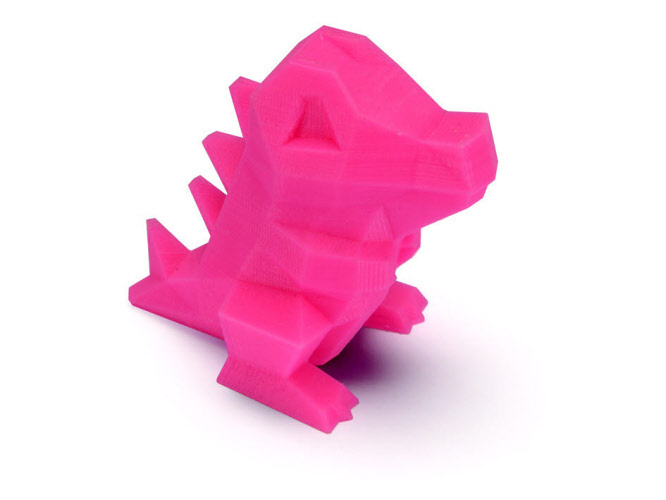 The filament cools down once it's printed allowing you to build your 3D structures and shapes.